We want to celebrate with you. Because trust, growth, innovation, and equality are part of your business plan. And Salesforce helps you bring these ideals to market. Which makes us especially excited to recognize and celebrate your work. Celebrate the companies, teams, and leaders using Salesforce to push the boundaries. The Trailblazer Awards will celebrate the best of the best. You’re using Salesforce to create a positive impact for your customers, employees, partners, and communities. And we want to hear from you. Judges will include Salesforce MVPs and user group leaders, as well as influencers and academics. Are you changing the game with the Customer Success Platform? Transforming? Disrupting? Tell us how. Your business is growing. In terms of market share, Salesforce adoption, and organic growth. Tell us how we help you do it. Salesforce helps you have transparent, open relationships with customers, and protect their data. Share how you do it. This is the age of equality. What does your company do to promote equality in the workplace and beyond? Who inspires you to blaze new trails? How? Nominate a manager, colleague, or Success Community member now. Does your team have what we're looking for? Doing big things requires visionary leadership. How did your executives develop the vision, build trust, and lead the charge? Collaboration. Partnership. Integration. How did your team bust up the silos and work together to get things done? There’s evolution. And then there’s disruption. 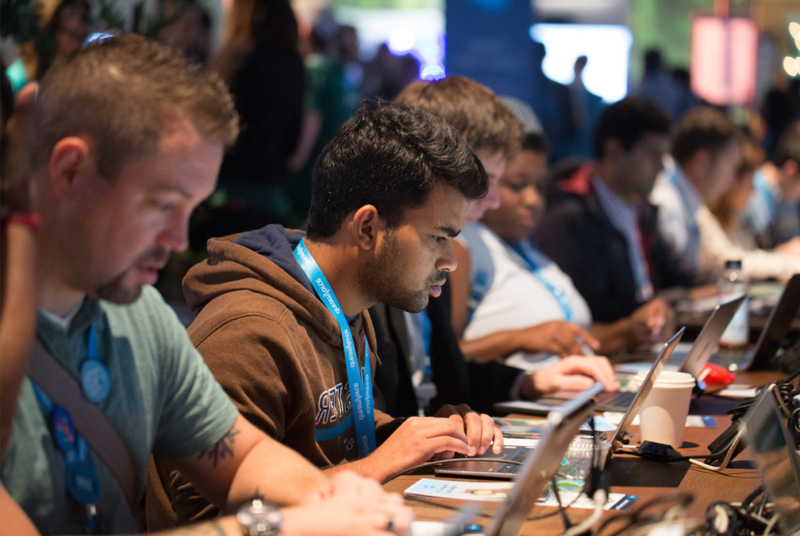 How did Salesforce help your company change the game? Engage, learn, and adopt. How did your company get users mobilized to use Salesforce to change the way you do business? 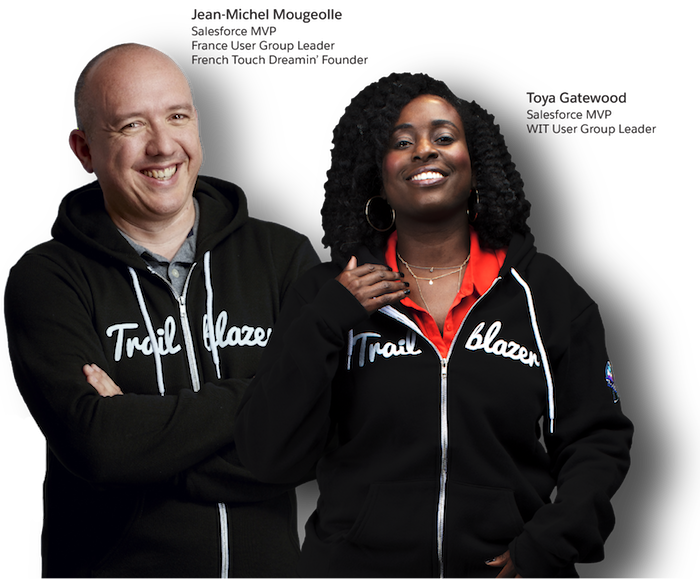 Meet the inspiring Trailblazers from the first Salesforce Equality Awards. 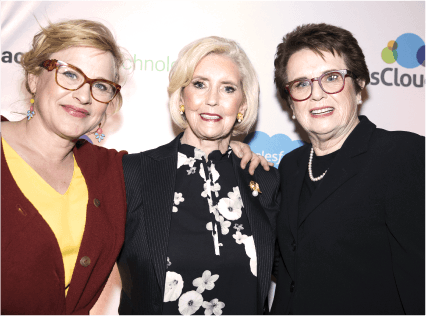 On the eve of Equal Pay Day, we celebrated Billie Jean King, Lilly Ledbetter, Patricia Arquette, and Mary J. Blige for their efforts to further equality for all.